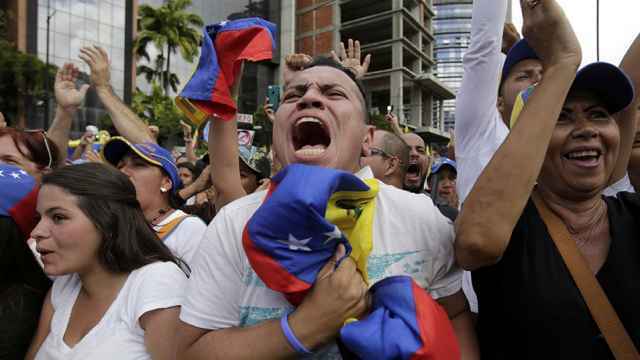 Russian lawmakers have slammed what they called the United States’ interference in Venezuela’s affairs as the country’s opposition leader declared himself interim president in a coup attempt. 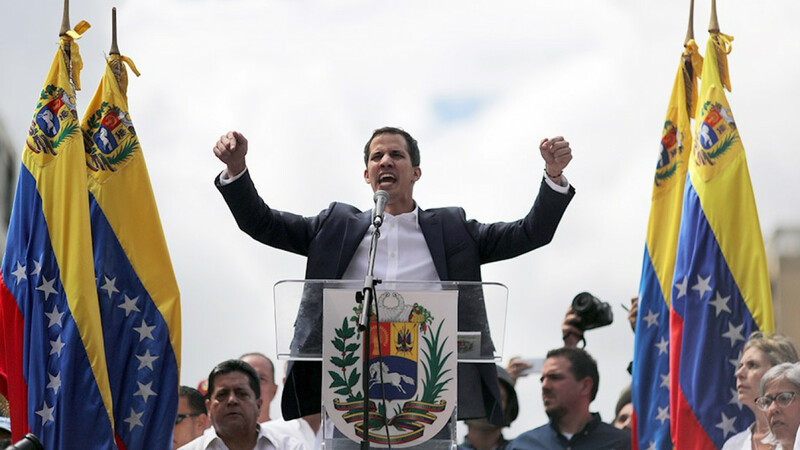 Venezuelan opposition leader Juan Guaido declared himself interim president on Wednesday, winning the backing of Washington and many Latin American nations and prompting socialist Maduro, who has led the oil-rich nation since 2013 and is a Russian ally, to sever diplomatic relations with the United States. 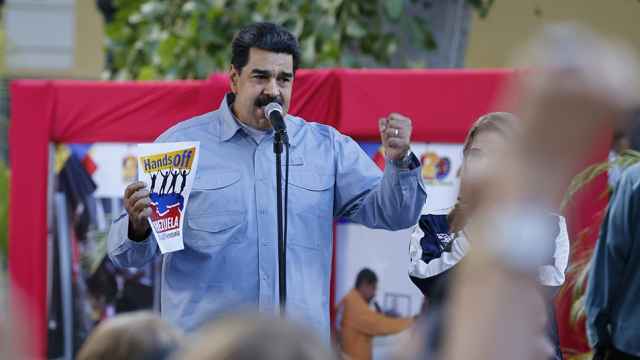 Last month, Maduro said Venezuela and “brother country” Russia had signed a $6 billion investment deal in Venezuela’s oil and gold sectors. 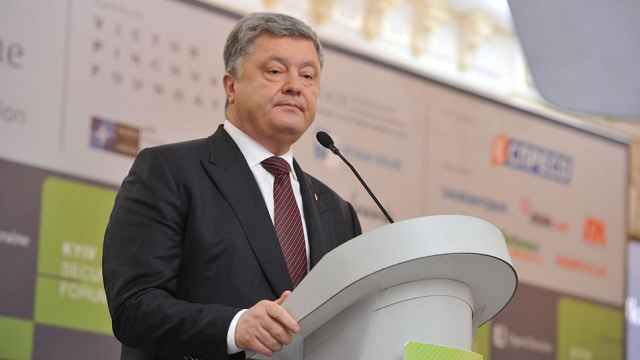 Senior Russian deputies blasted the U.S. response to the coup after President Donald Trump formally recognized Guaido shortly after his announcement and praised his plan to hold elections. “All of current U.S. policy toward Venezuela, including Trump’s latest statements, are a direct and unceremonious interference in its internal affairs,” Senator Konstantin Kosachev, the head of the Federation Council’s Committee on Foreign Affairs, was cited as saying. “The U.S. continues [its] policy of external pressure and interference in the affairs of sovereign states,” he told reporters. Moscow previously accused the U.S. of “shameless” meddling in cash-strapped Venezuela after Maduro was sworn in as president earlier this month. The South American country is entering a sixth year of recession caused by a crash in oil prices and an unraveling socialist economic model. Three million Venezuelans have fled violence, hyperinflation and shortages of basic goods, most since 2015, according to the United Nations. Russia has sided with President Nicolas Maduro in his stand-off with opposition leader Juan Guaido. Russia on Thursday warned the United States not to intervene militarily in Venezuela, saying such a move would trigger a catastrophic scenario. In April, the United States imposed major sanctions against 24 Russians. 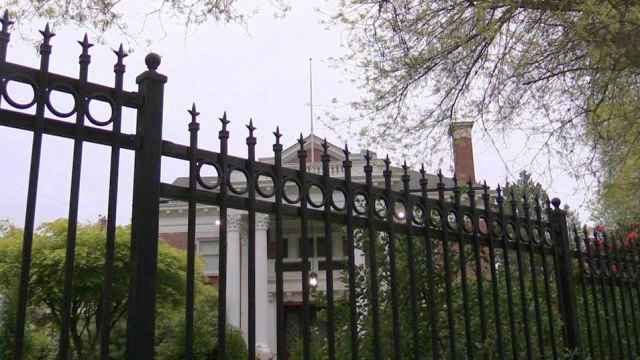 Russia’s Foreign Ministry has demanded the United States return the Russian flag that was flown from the seized consulate in Seattle.